Get that R20 000 look for less. Beyoncé's cover shoot for Vogue US's September Issue (basically, the only issue that really matters) shot by Tyler Mitchell is extraordinary. Tyler is the first-ever black photographer to shoot the cover of Vogue. Two covers, swoon-worthy dresses and dreamy photography make for eye candy of the highest degree. Also a shot from the inside pages. Will posing in front of a sheet become the new Insta background of choice? Um, I believe so yes. 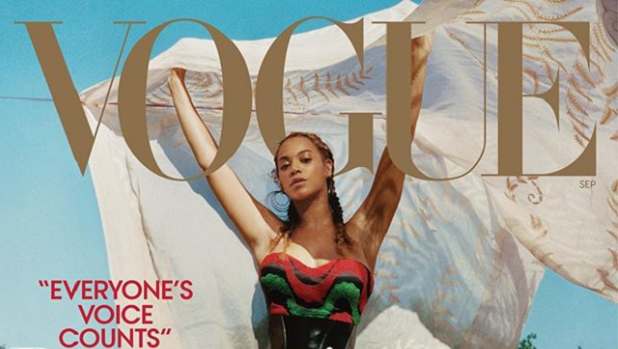 According to Teen Vogue Bey's cover with the white Little House on the Prairie dress is Gucci. She also wore Louis Vuitton and Dior in the spread. But we also want it! 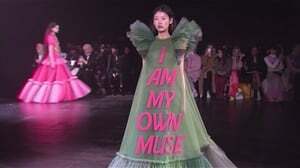 Not able to afford Gucci or Dior (just yet! ), we have reimagined these epic looks for less. Add layers with these earrings from MRP, R40. 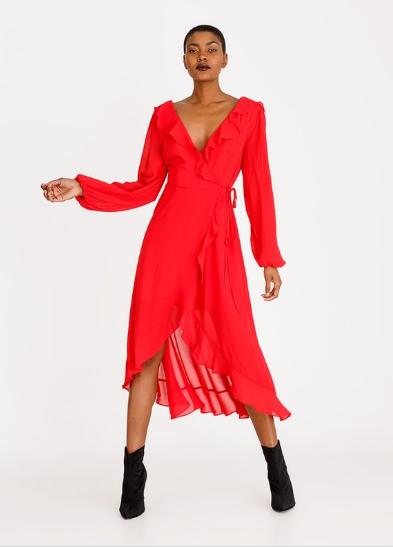 This baby doll MRP dress, R149.99. This whimsical number is farm girl chic at its best, R629, H&M. Go for sleeves! Both these dressed from Spree has beautiful sleeve detailing. Paperbag Sleeve Dress Off White, c(inch), R299. Drop Shoulder Dress Off White, STYLE REPUBLIC, R379. Also, the Little Black Sheep on the Prairie alternative, Off-the-shoulder dress, R 429, H&M.